Your email address or password are incorrect. There is no account associated with this email address. An email with a new password has been sent to your email address. Save places for your upcoming vacation. 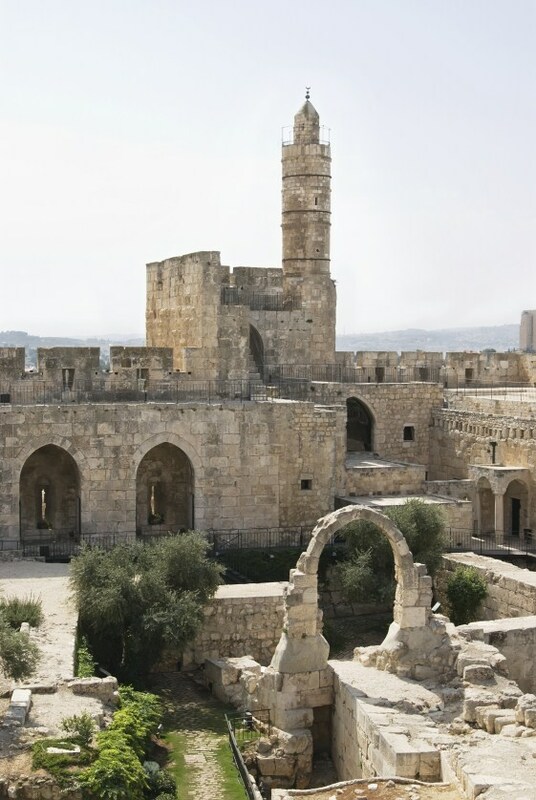 The Jerusalem Classical 3-day tour is the ultimate tour for those who interested to focus in the city of Jerusalem during their stay. 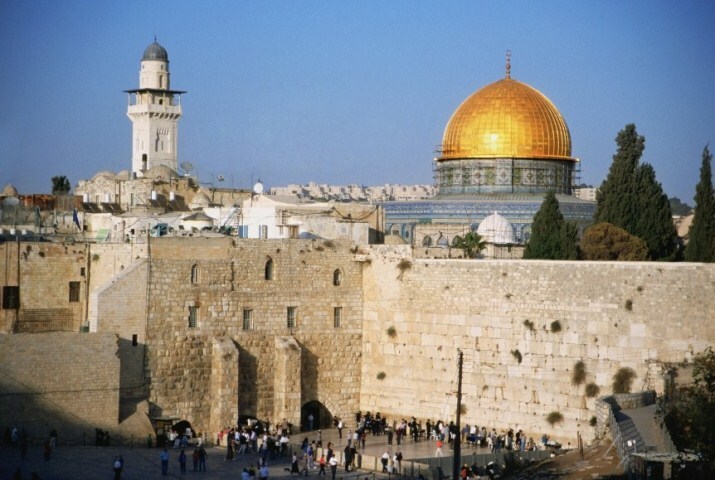 The tour includes two nights in Jerusalem and three-day tours in the old city (including a visit to Yad Va Shem Museum). 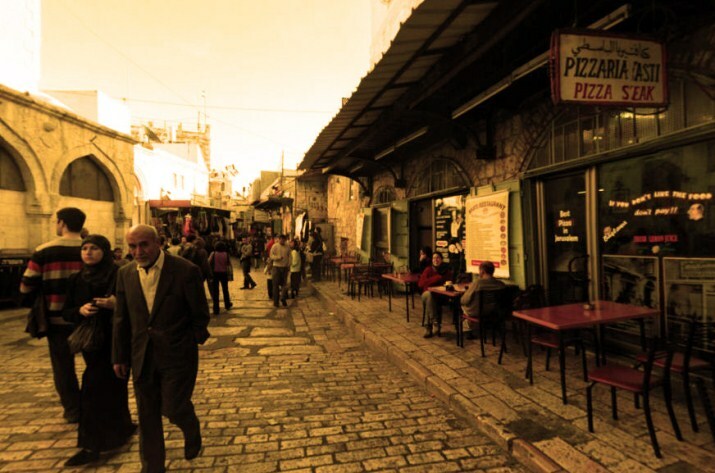 Explore Jerusalem and surrounding with the most professional tour guides. Two night at 3-5 star hotel in Jerusalem. 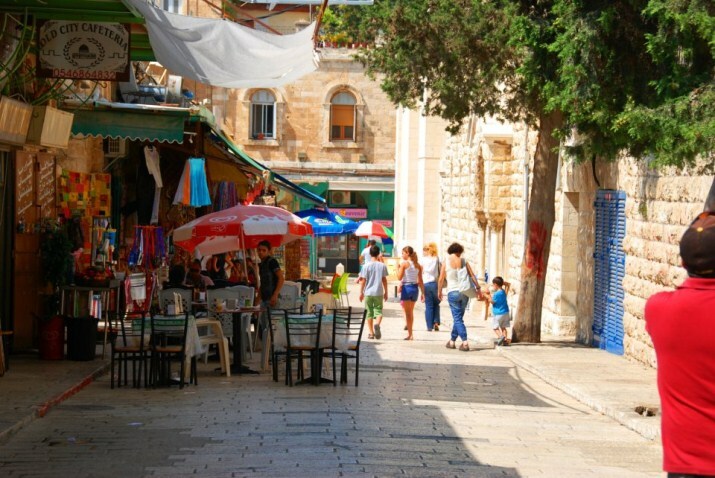 Three day tours in Jerusalem. 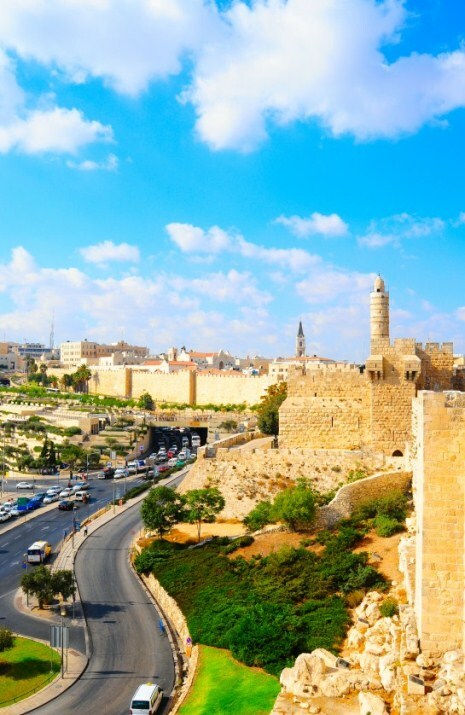 Enjoy panoramic views from the Mount of Olives. Overlook Jerusalem's new city and the Temple Mount. 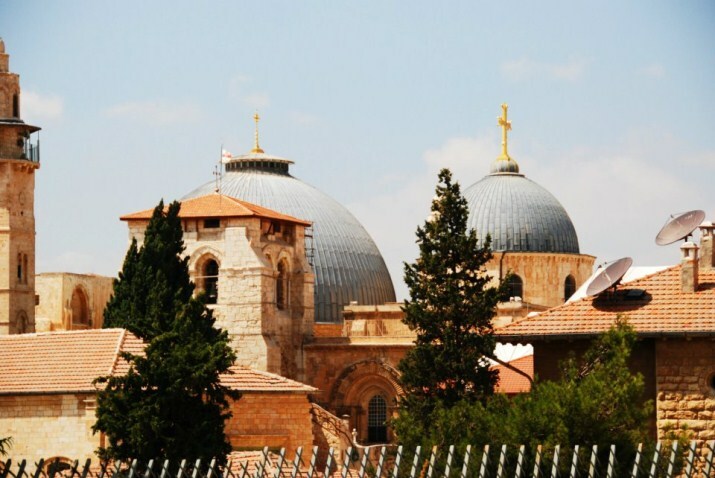 Visit the holiest Chrisitan sites in the old city of Jerusalem. The hotels might be replaced with similar ones due to lack of availability. This one day tour starts with a view of Jerusalem as seen from atop Mount Olives, looking down at the Old City and the Temple Mount. Mount Olives is also one of the oldest Jewish burial sites, over three hundred years old. We then descend and make our way along the Kidron Valley, offering a view of the Garden of Gethsemane and the Church of All Nations, where according to sources Jesus and his followers prayed the night before his crucifixion. Along the Kidron Valley road we will get a view of the monumental burial tombs situated at the Mount’s feet. 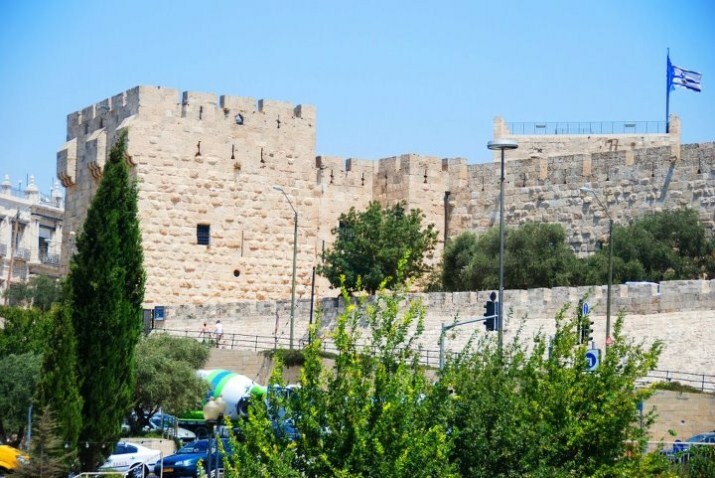 We then proceed into the Old City entering from Mount Zion, past the Armenian Quarter walking along the ancient Byzantine Cardo dating back to the Roman era, with our final stop being the Western Wall (the Kotel). 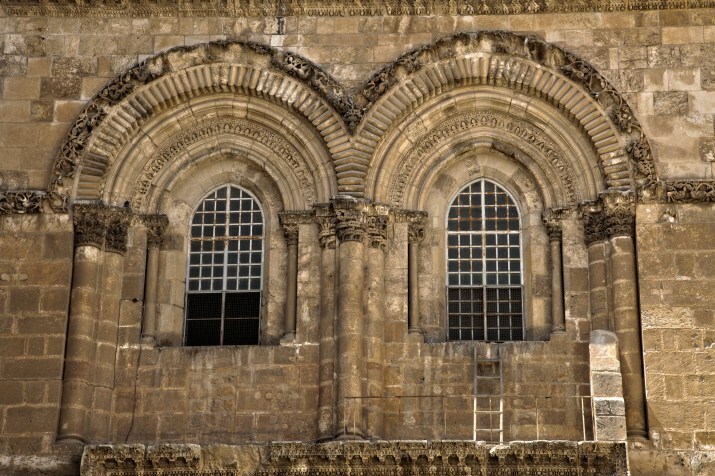 Leading to the Church of the Holy Sepulchre are the Stations of the Cross (Via Dolorosa) which we explore along the way to the church, the site of the crucifixion. 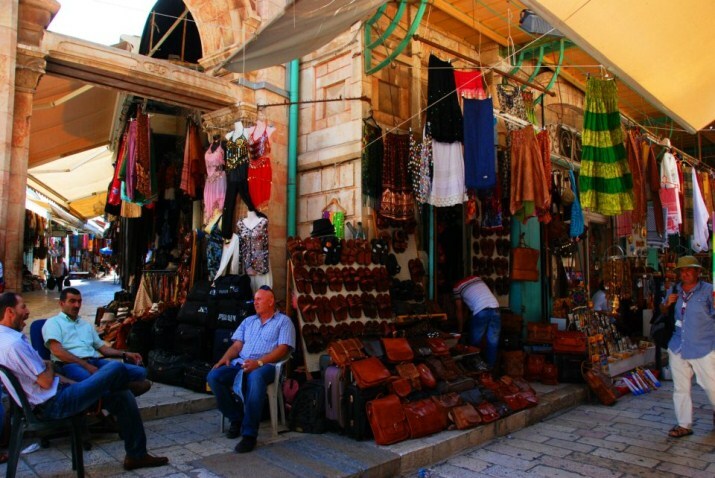 Before leaving the Old City we’ll enjoy a brief strolls in the bazaars located in the Christian and Muslim Quarters. Finish the tour with a short walking into the New City and a visit to Yad VaShem, the Holocaust museum. We’ll begin our tour descending to the Judean Desert via the Inn of the Good Samaritan. Moving forward we arrive at Masada and then ascent by cable car to tour the remains of the Herodian Fortress, built by King Herod two thousand years ago. Touring the sites, we’ll revisit its history and heritage, relating to the up rise of the Jewish Zealots against their Roman overlords. We then leave Massada and head towards The Dead Sea, one of the most toured sites in Israel by tourists and locals alike. On shore you could enjoy a mud bath bearing many therapeutic. Dipping in the sea itself is also highly recommended, experiencing the Dead Sea’s unique attributes, allowing for extreme ease of floating and effortless swimming. On our way back we’ll get a view of the Ein Gedi oasis, the Qumran caves where the famous Dead Sea Scrolls were discovered and the ancient city of Jericho, the oldest city in existence with settlements dating back to 9000 BCE. We’ll start our tour, leaving Jerusalem for its neighboring city Bethlehem, hometown of King David and birthplace of Jesus. 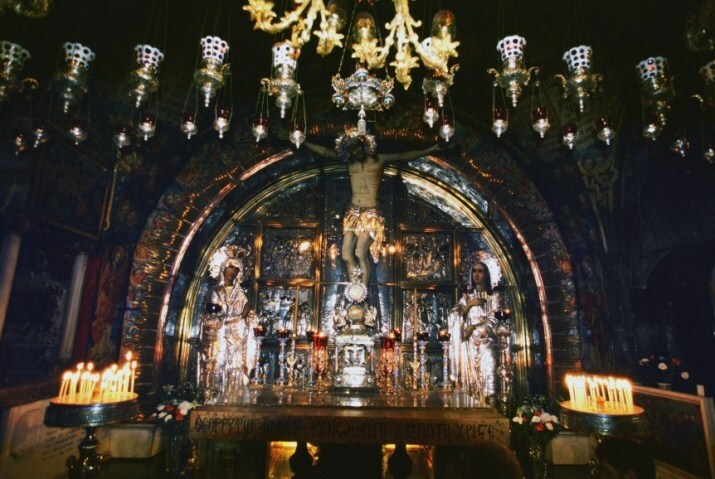 Our first stop will be Manger Square, home to one of the world’s oldest churches, The Church of the Nativity. Below the Church we find the grotto and the exact location of Jesus’s birth. We continue to visit the adjacent Church of St. Catherine, and head on down to the Milk Grotto where Mary nursed Jesus as a newborn. Before leaving Bethlehem we’ll also get a view of the Shepherd’s Fields and the church on site. We then descent to the Judea Desert via the Inn of the Good Samaritan and make a short stop at sea level on our way to Jericho, the world’s oldest city. Our first stop at Jericho will be Tel Essultan, where excavations revealed ancient findings, among those crumbled Canaanite walls, providing insight to the conquest of Jericho by Joshua. We then stop at the Sycamore tree which Zacchaeus climbed on to get a better view of Jesus as he walked by. Then we'll stop for an overview of Mount Temptation. 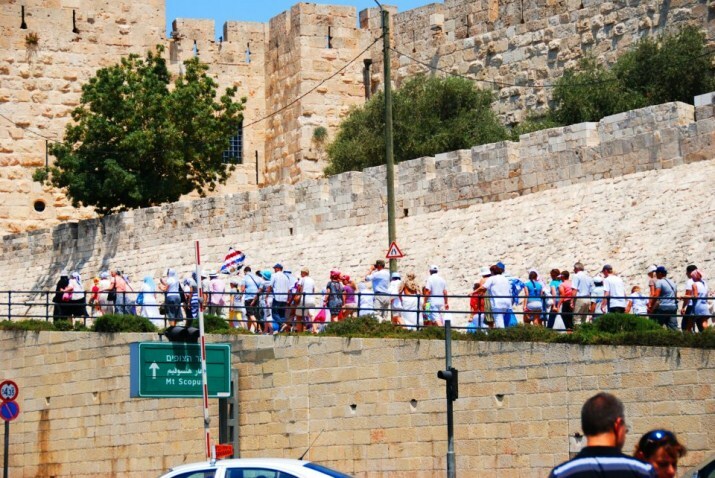 The tour ends with a visit the mound of Ancient Jericho where 25 ancient cities were uncovered. Two nights' accommodation on Bed & Breakfast basis. Click here for Hotel Class & Prices. Three touring days as per itinerary, with English speaking guide. Hotel pick-up and drop-off service. The sequence of the days and sleeping arrangements might be replaced due to lack of availability. Single supplement is required according to Hotel Class & Prices. High season supplement is required according to Hotel Class & Prices. On Fridays, Saturdays & Holidays - Holocaust Museum is closed. 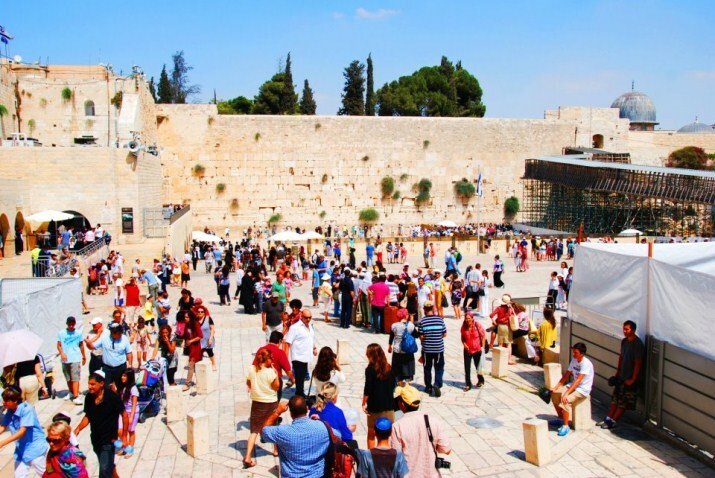 Visit instead Kind David's Tomb, Hall of last supper & Garden of Gethsemane. 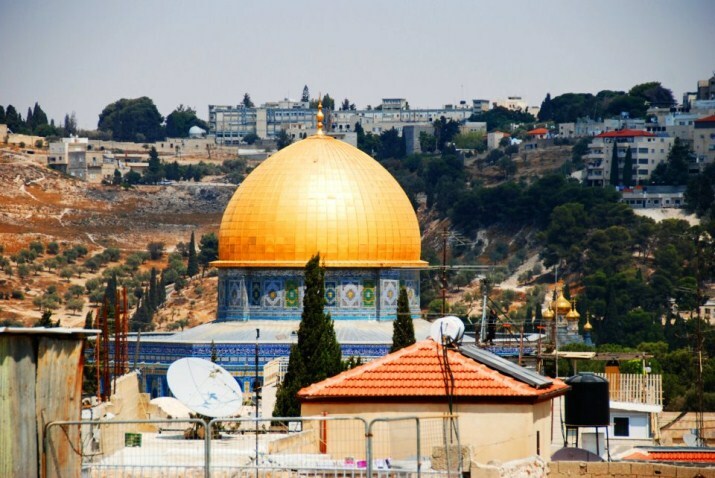 A moderate dress code is required to enter the holy places. Knees and shoulder must be covered. Confirmation will be received 24 hours post booking. Cancellation fee of 15% charged for notification up to 7 days in advance. Cancellation fee of 50% charged for notification up to 3 days in advance. Cancellation fee of 100% charged for notification less than 3 days. The tour is still not available for booking in this month. The Tour Packages includes full-day tours and overnight accommodation. These tours run every few days and the schedule is pretty flexible. 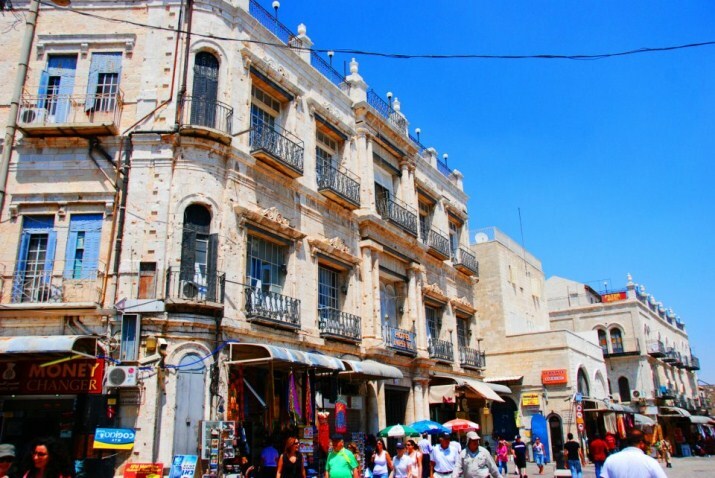 You will benefit from the best guides Israel has to offer, a choice of hotels options from 3-5 stars and more. Note: The prices displayed are per person in a double room. After trying us once, we wouldn’t be surprised seeing you again, and again. 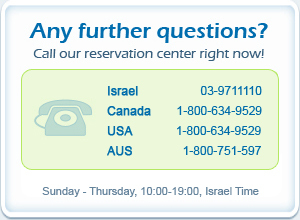 Find Yourway to Israel, the Israeli Way! 5 Yaakov Mozer street, Tel Aviv, Israel.